DATA Business Forms, inc. takes the hassle out of printing. Period. When you partner with DATA, it allows you to take care of your business, while we take care of your business products. 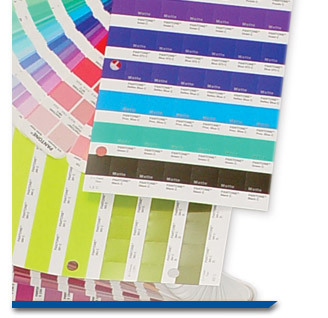 DATA produces a wide variety of custom integrated printed products including brochures and booklets, newsletters, direct mail pieces, digital and variable print, stationery and business forms, financial documents, medical forms, labels, envelopes and so much more. We have the resources to get it done for you on time and within your budget. Let us be your total print solution!